Business Companies in St. Vincent have one of the simplest and straightforward registration procedures. Requirements for a BC are minimal. 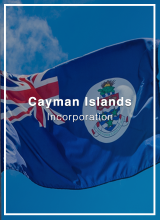 No minimum paid-up capital required, the company may be incorporated with a sole shareholder and a sole director and annual general meetings are not mandatory. Appointment of secretary is optional. It can be administered from St. Vincent or from any part of the world, and its books and records may be kept outside the territory. BCs are allowed to issue registered shares, with or without par value, with voting or non-voting rights. 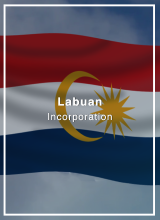 Shareholders and directors’ details of an IBC are not filed in any public registry. 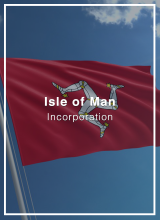 Limited Liability Companies in Saint Vincent and The Grenadines are hybrid entities with separate legal personality and limited liability of its members but with greater structure flexibility than a corporation and taxed as a partnership. 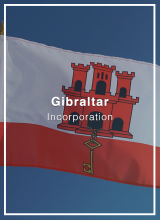 There may be incorporated as a single-member LLCs, and there are no company structure requirements for its management, nor are there provisions for company meetings, directors, secretary, or capital. Its operating agreement may be arranged by its members according to their needs. 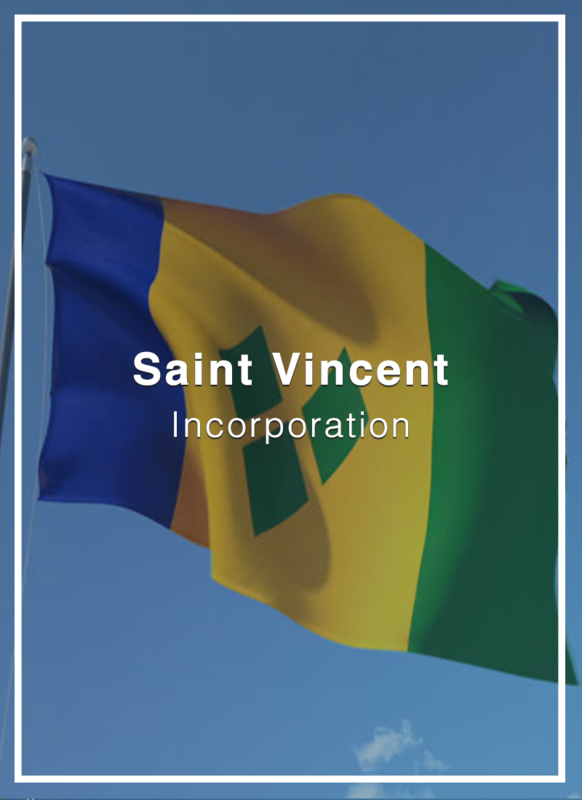 Saint Vincent and The Grenadines LLCs are vehicles commonly used for asset protection and investment structures. Banks want certainty and clarity on how the account will be used. Everything must be watertight. We will work with you to make sure there is minimal ‘back and forth’ and a smooth account opening process.